// Note: HTTP2 is a binary protocol and the payload is not human-readable. This is for illustrative purposes only. 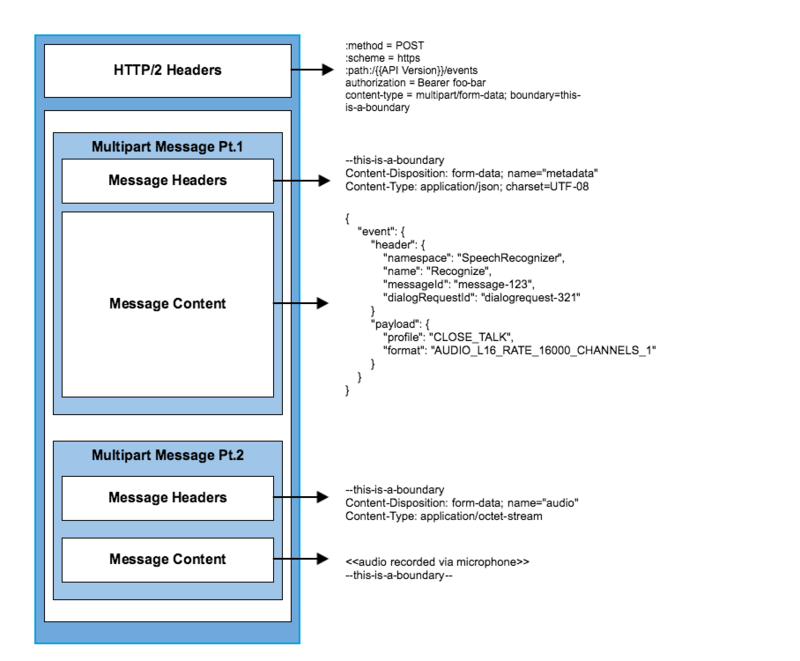 content-type = multipart/related; boundary=this-is-a-boundary; type="application/json"